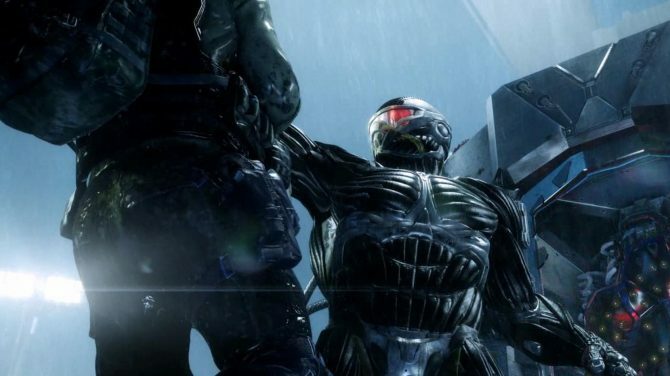 EA has announced that those who choose to pre-order Crytek’s Crysis 3 will receive a free digital version of the original Crysis for PC, Playstation 3 or Xbox 360. GUILDFORD, UK. – Nov. 1, 2012 – Electronic Arts Inc. and developer Crytek GmbH, today announced that fans who pre-order Crysis® 3 will receive a digital download copy of the original Crysis game for Xbox 360®, PlayStation®3 or PC*. 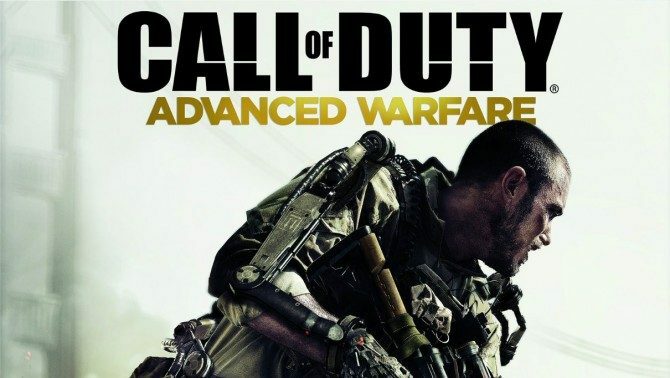 Lauded by GameSpot as “One of the greatest shooters ever made” and universally hailed upon its release for breaking new ground with jaw-dropping visuals, industry leading technology and sandbox gameplay, Crysis thrusts players into the middle of a global conflict between the U.S. and North Korea over a mysterious artifact that turns out to be extraterrestrial in nature. 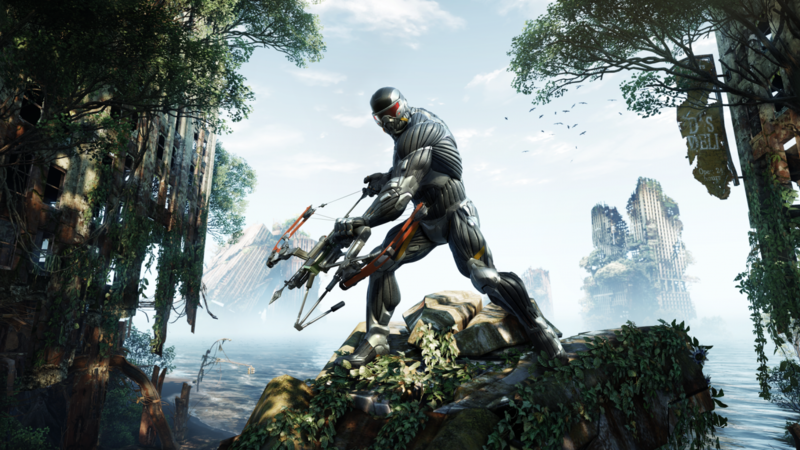 In Crysis, players are outfitted with the series signature Nanosuit and an arsenal of fully customisable weapons that provide a wide array of options not only for the games story missions but also every single objective and individual encounter. 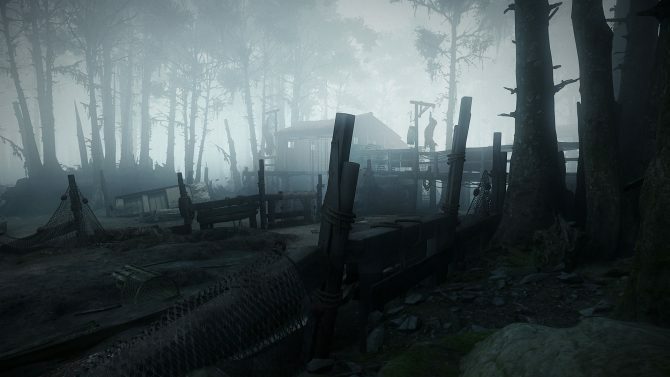 In addition, those that pre-order Crysis 3 will receive the Crysis 3 Hunter Edition, giving fans a head start in multiplayer with immediate access to the powerful new Predator bow and the Hunter Nanosuit module and more. 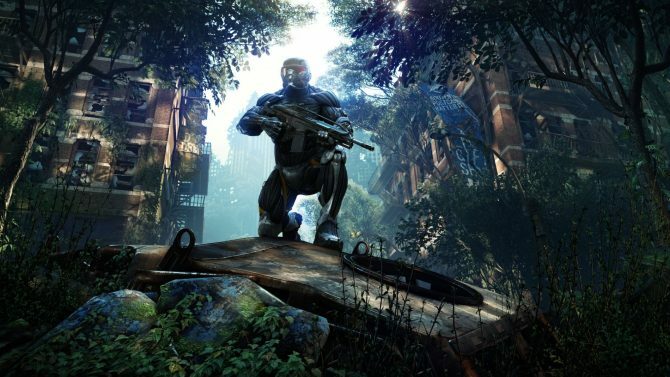 Crysis 3, developed by Crytek and published by EA, will be released in February, 2013 for the Xbox 360, PlayStation 3 and PC.